IMG_1490 | SnailTrails.. . . . 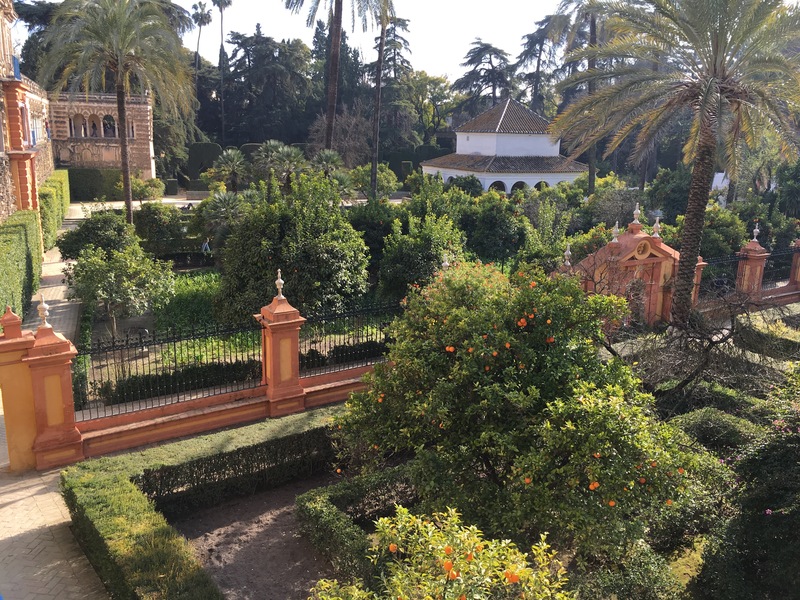 Published June 4, 2018 at 4032 × 3024 in 16 to 18 February 2018 – near to the walls of Sevilla….